“Live at MIA 2015” appears in the list of the Best Jazz & Noise of 2015! Thank you guys for the support!!! 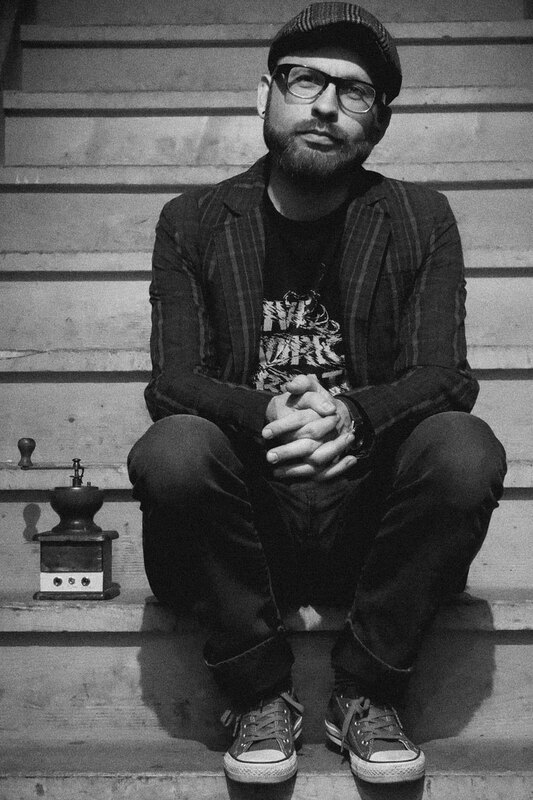 Lukasz Komla from Polyphonia wrote about my two last releases: «How to catch STILLE?» and «The Kodama Remixes». The entry is in polish. Thank you Lukasz. Foto by Danique Wiesli. 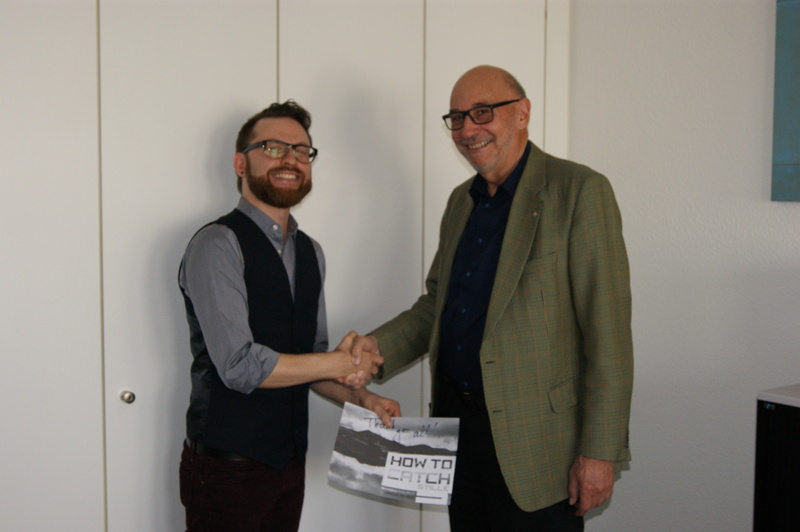 «How to catch STILLE?» – Project finished successfully! 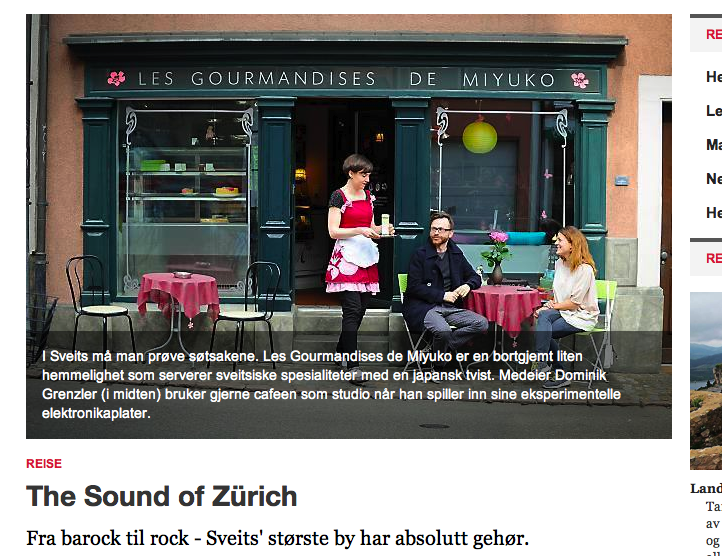 One year passed and I met the chairman of sonos Schweiz, Mr. Schlegel yesterday, 7th of April, 2014. We talked about the project «How to catch STILLE?» in general and the way I have collected the money. 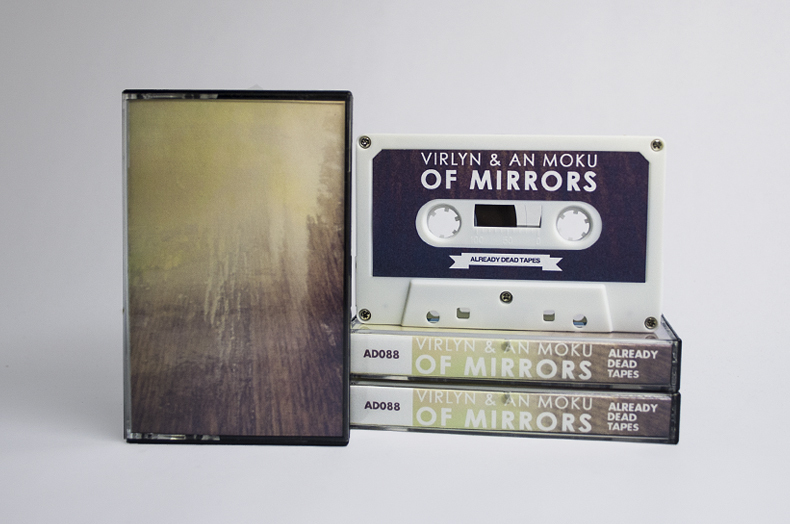 “Virlyn and An Moku’s release, ‘Of Mirrors’ has an organic element. Meaning there is a naturalness to the ‘putting together’ of each song. The album is for explorers, while the sounds settle in being extremely meditative, surreal, and ambient. They take old classical instruments and use them as acoustic drones while acquiring and manipulating specific elements of the sounds for each song. Both musicians have an outstanding history from creating theatrical performances of Herman Hesse novels to being part of supporting acts for Whitney Houston, Joe Cocker and several others. ‘Of Mirrors’ has been recorded from november 2011 until march 2012. After finishing it, we kept this album in our secret place until today. Thank you for supporting us. Enjoy the tape! Arovane follows AN MOKU! What a honor!!! Heute morgen als ich mein Soundcloud-Profil besuchte, sah ich, dass einer meiner persönlichen Heros, AROVANE, sich nach über zehn Jahren mit einem neuen Album zurückmeldet. Das sind grossartige News! Seine Art uns Weise musikalische Ideen umzusetzen, sind, meiner Meinung nach, herausragend! Seine Denkweise grossartig. Ich freute mich ebenfalls, als ich sah, dass Arovane bei AN MOKU den Follow-Button gedrückt hat. Arovane follows AN MOKU! What a honor!!! little café) as well. Takk!!! Read the full article. currently more than 100 people donated little money for this project. 75% by coming to my café directly from places nearby. after buying some sweets, sometimes they give little tip with words like: «and that is for your project». this is an awesome gesture which tears me up. as far as i can see – this project seams to avail in germany and swiss. if people donate, they do it very carefully with a lot of questions about paypal and how save it is. so before they name their price, i answer their questions by email and tell them what to do. they are not bandcamp members and never heard of paypal. in the end – the money will be donated to non-profit organizations. if people keep on going to download the album for free without any donation, i am forced to sell the album without «name your price» option. please do not make me do it. you can donate just 1 dollar and this will be more than enough to download the project album. speaking in behalf of all artist, our efforts and the organizations – thank you. we appreciate that! 4.5 of 5 points. Thank you guys. So my album made more points than «InFiné» by Jean Michel Jarre. It made just three points. I feel more than honored, guys! The review is written in polish.